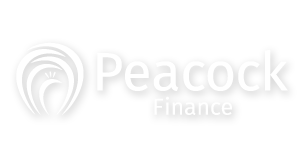 One company Peacock Finance has worked with for a number of years now is 360 Chartered Accountants, an accountancy firm with offices in Hull and Withernsea. 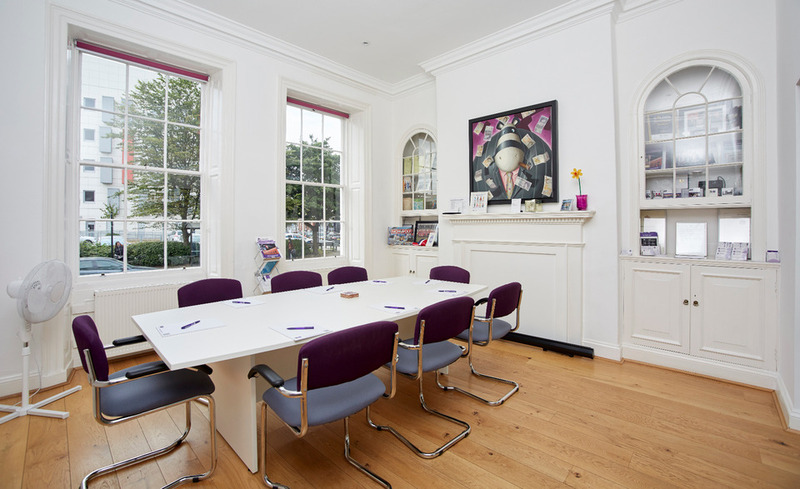 It’s always a pleasure to work with like-minded organisations and 360 is no exception – we have a mutual respect for each other, stemming from our shared commitment to delivering the highest level of professionalism to our clients and business partners. Here we talk to chartered accountant and business owner Andy Steele, who founded 360 in early 2010. You can forget any notions of old-fashioned accountants fixated on figures and paperwork, 360 Chartered Accountants are bang up to date when it comes to processes, systems and their approach to customer service.  But it’s not just technology that sets 360 apart, they offer a fully rounded and genuinely personal service to support their clients with many different aspects of their business, not just the numbers. The team is geared up to help with traditional necessities such as tax and accounts and audit, but also has expertise in broader business mentoring. 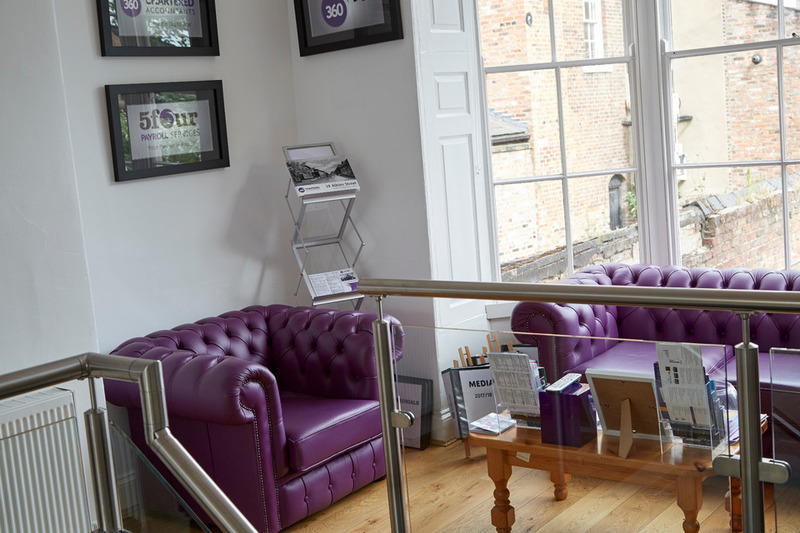 Word-of-mouth recommendations from satisfied clients have helped establish 360 as one of the regional leaders in its sector, and after a period of growth the team are now looking forward to moving into new offices close to their current premises in Albion Street, central Hull, later this year. 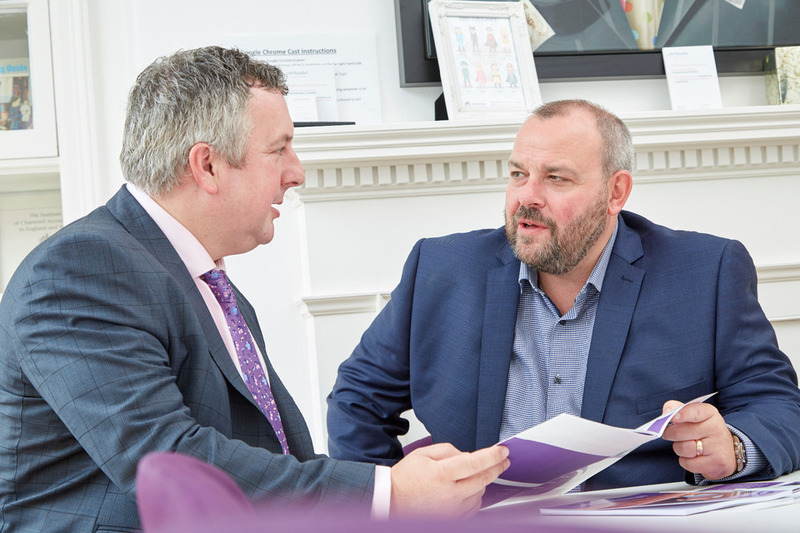 “We are a young firm with a talented team of staff, we will be around for many years to come and look forward to providing accountancy and business support to our existing clients as well as new ones well into the future,” said Andy. For my part, I enjoy an excellent working relationship with Andy and the 360 team, and I regularly recommend their services to my own clients. Integrity is a hugely important quality when it comes to dealing with finances and it is something both our companies demonstrate in everything they do.